Welcome to Dairy Queen Tallahassee! 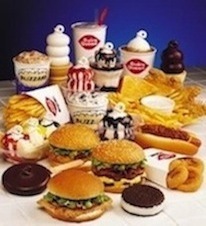 Enjoy variety of sweet and savory deals from hot burgers, wraps, fries, onion rings to cool shakes, enticing blizzard treats in variety of flavors, arctic ice drinks, and more! 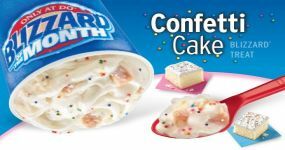 Dairy Queen is proud to be an active partner of Children’s Miracle Network!